Most of us use headphones or earphones on a daily basis, with our smartphones or music players. But do we ever think about whether our pair of earphones or headphones is the best at its job. 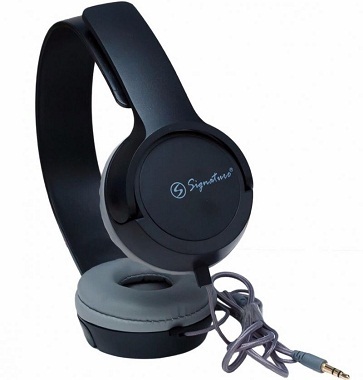 Let us look at a few tips on how you can select a good pair of headphones. The primary factor to consider must be your usage type. 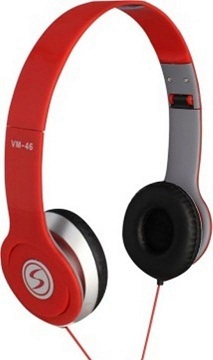 There are various types of headphones- the ones meant for indoor use, outdoor use and so on. If you use your headphones while travelling, look for the one with a noise cancelling feature as it blocks the external noise and lets you enjoy your favourite music without any disturbance. If you are a fitness enthusiast, opt for the one with water and sweat resistant feature for obvious reasons. If you use your headphones for watching TV at night, opt for wireless headphones as it lets you choose your favourite position while watching a good movie. If you are watching a movie or playing a game, go for the ones with stereo surround output for an immersive experience. Headphones and earphones differ on the basis of their impedance levels. In simple language, impedance is basically the amount of power required to drive a pair of headphones. 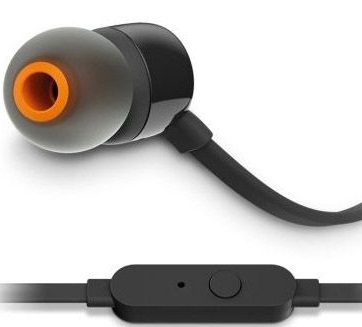 Headphones with low impedance require less power to drive and thus can be used with source devices with weaker amplification like smartphones and portable media devices. They are more likely to blow out if excessive amplification is delivered to them. On the other hand, headphones with high impedance require increased amplification to drive and deliver a more powerful output. Therefore, it is important to look at impedance levels of your headphones while buying one. 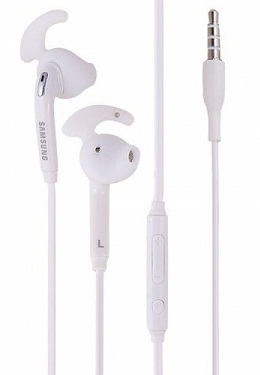 You must buy it keeping in mind the source device with which you intend to use your headphones. Low impedance level is anything below 15Ohms and the high impedance is 50Ohms and above. 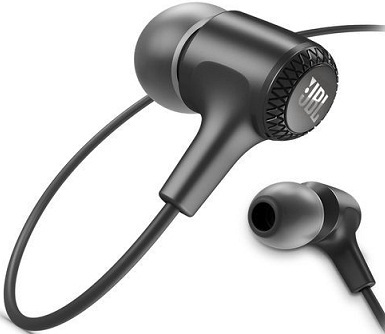 Most smartphones and media players are designed to be able to support headphones with impedance as high as 80Ohms, so impedance may not be an issue. If you intend to listen to music for a longer duration, go for the one with a good fit and padding. 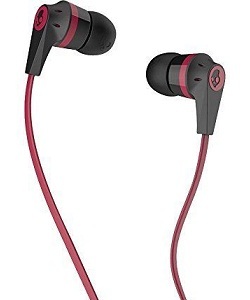 Circum-aural or over-the-ear headphones distribute sound evenly and are very comfortable whereas in-ear earphones are ideal for travelling and blocking external sounds.